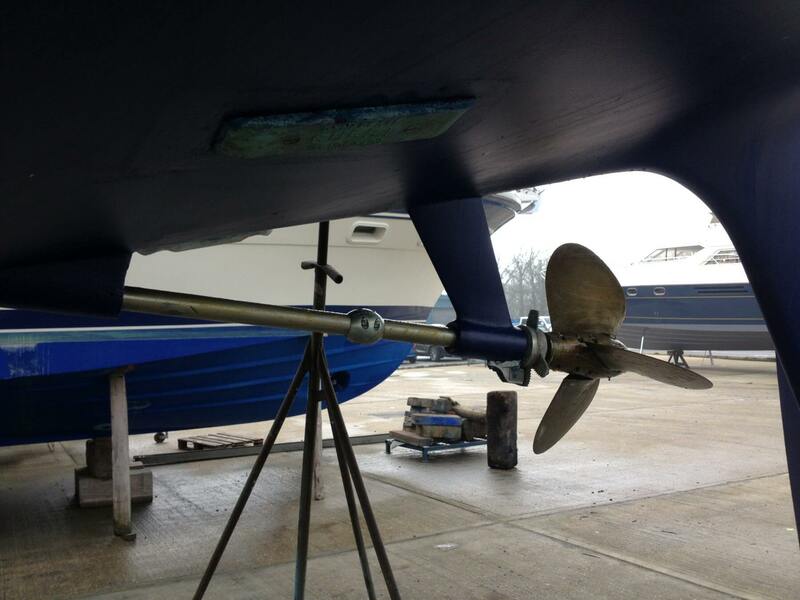 Vortec Marine’s team of experienced marine engineers provide a wide range of engineering services from workshops in Portsmouth and Hamble.  Fault finding; engine and generator servicing; stainless steel repairs and fabrication; skin fitting replacement; winch servicing; cutlass bearings replacement; repair and installation of refrigeration, air-conditioning and water makers. Re-wiring; fault-finding; installation of marine electronics; electric winch conversions and lighting upgrades. If you would like an estimate for repair or service work on your boat, please don't hesitate to contact us using the contact form button below.